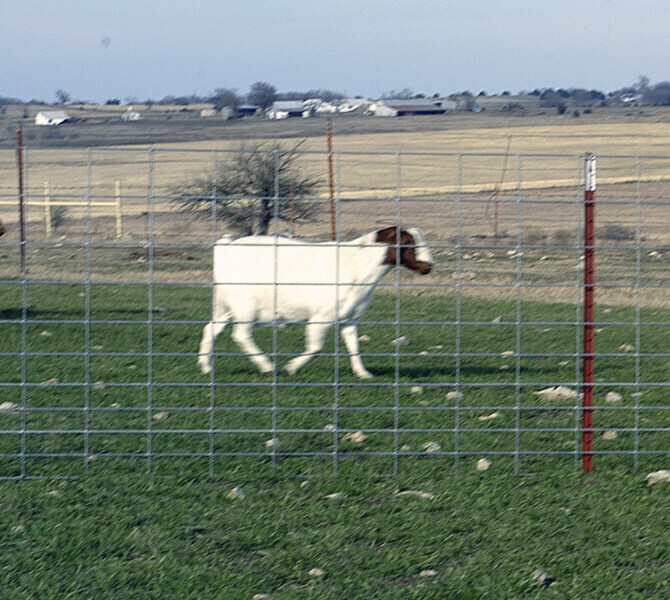 Building pens for those prized show sheep or building a perimeter fence to hold in a herd of goats, OK Brand Sheep and Goat Panels are the choice for you. 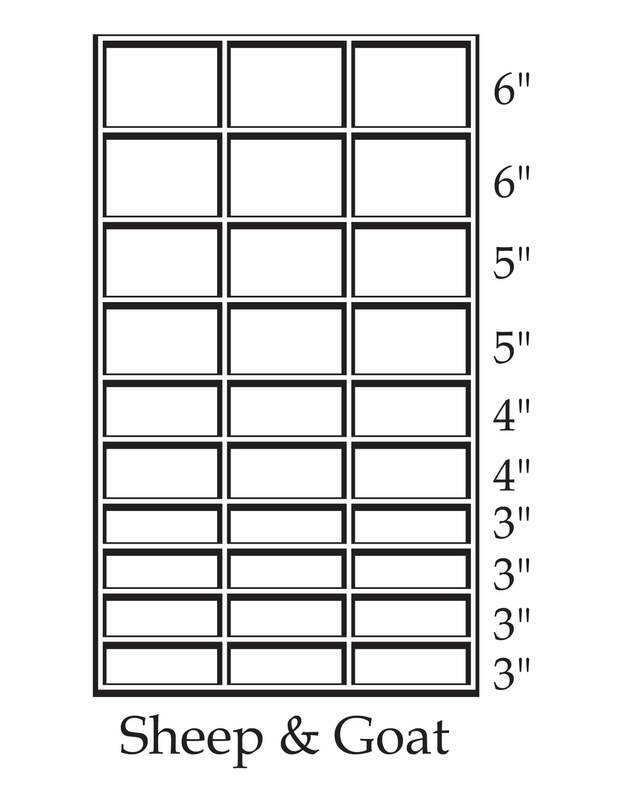 With spacing at the bottom starting at 3” x 8”, graduating up to spacing at the top of 6” x 8”, this panel gives you 42” of total durability. 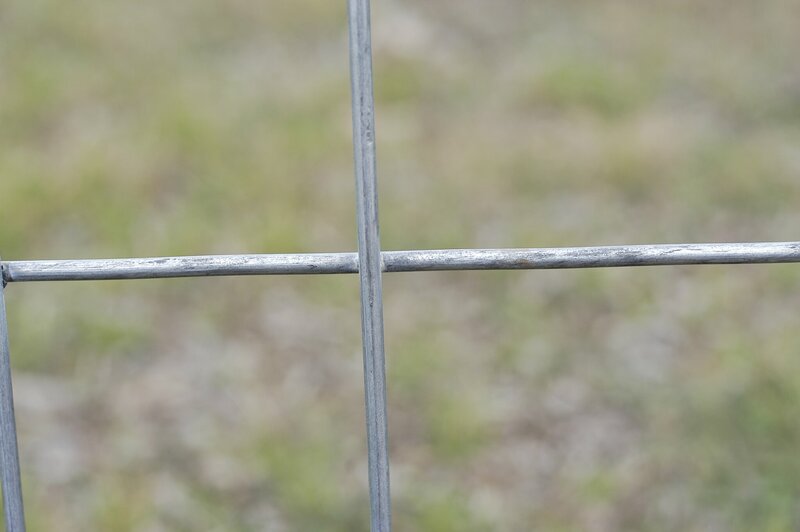 A 4-gauge galvanized wire stands up to everyday use and the galvanized-before-welding process eliminates sharp burrs that may cause injury to your show animal.